Ang Vaughn: Styling Off the Shoulder! Styling an off-the-shoulder top could feel constricting, like you can only really pair it with some awesome denim....but you could layer it under a pinafore for an added kick to your outfit! 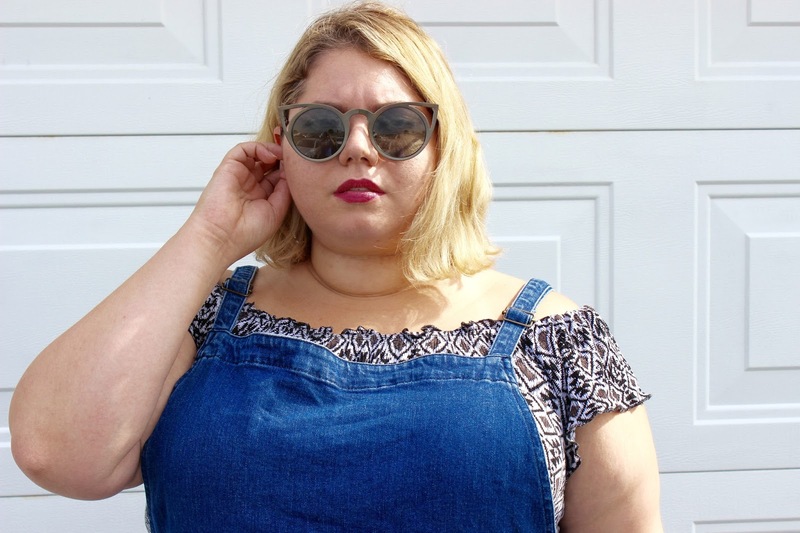 I love my ASOS denim pinafore and with this gauze off-the-shoulder crop top! How are you styling your off the shoulder tops this spring?